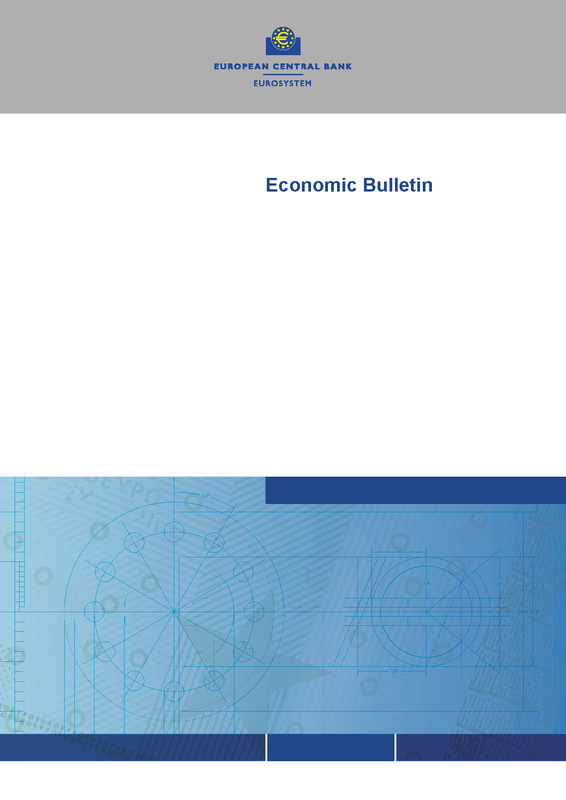 The Economic Bulletin provides a comprehensive analysis of economic and monetary developments and interim updates on key indicators. Each issue also includes other articles focusing on broader topics, as well as a statistical section. The online version of the statistical section containing the latest disseminated data can be accessed in the SDW. Methodological definitions can be found in the general notes to the Statistics Bulletin. Details on calculations can be found in the technical notes to the Statistics Bulletin. Explanations of terms and abbreviations can be found in the ECB's statistics glossary.